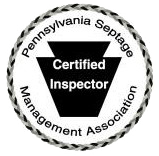 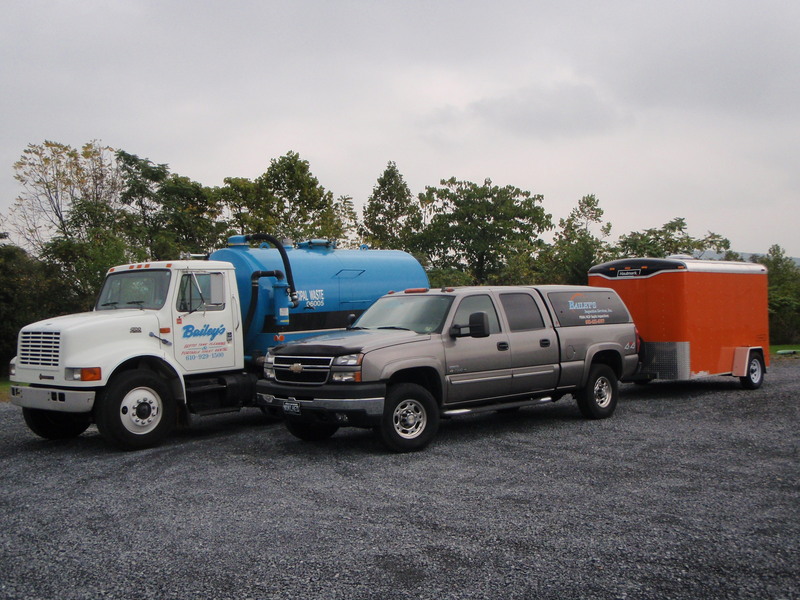 Each service truck is equipped with a video inspection camera and a locating device capable of viewing any type of clogs, or pipe problems and accurately locating almost any underground system component. 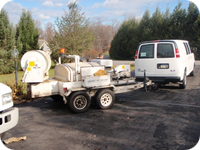 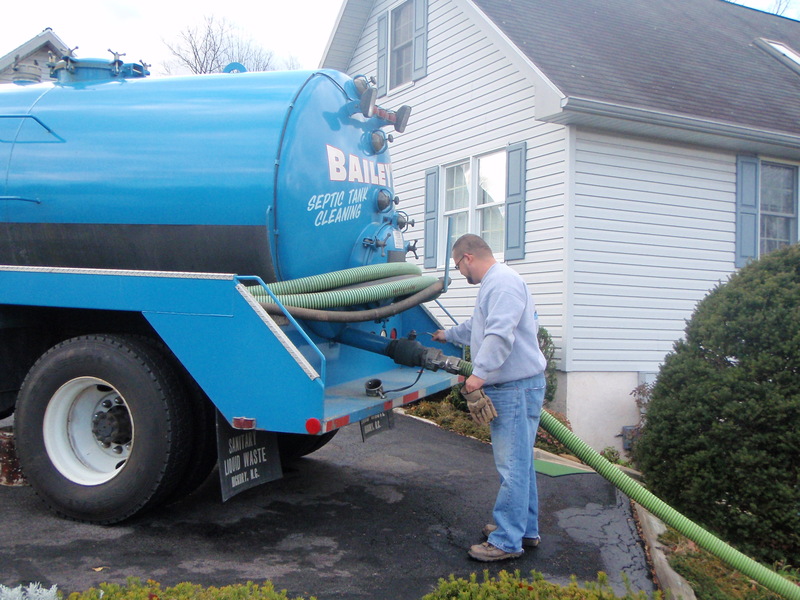 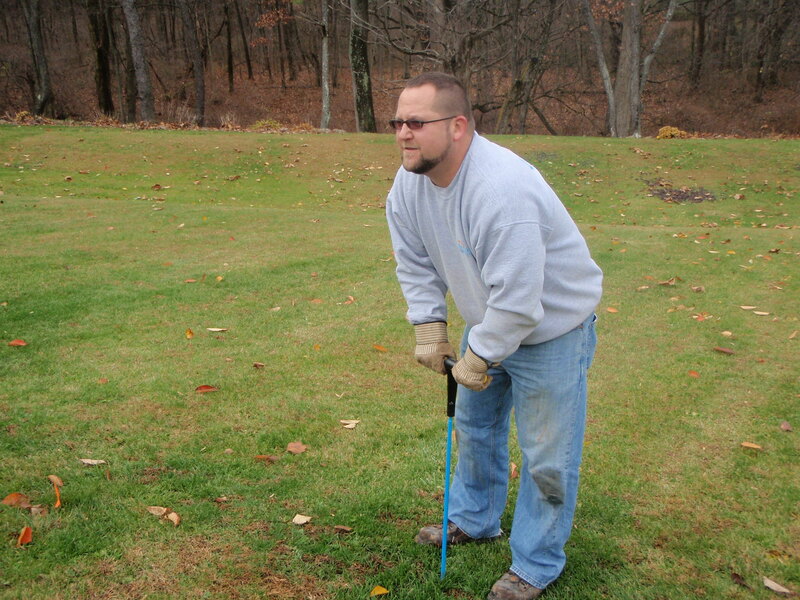 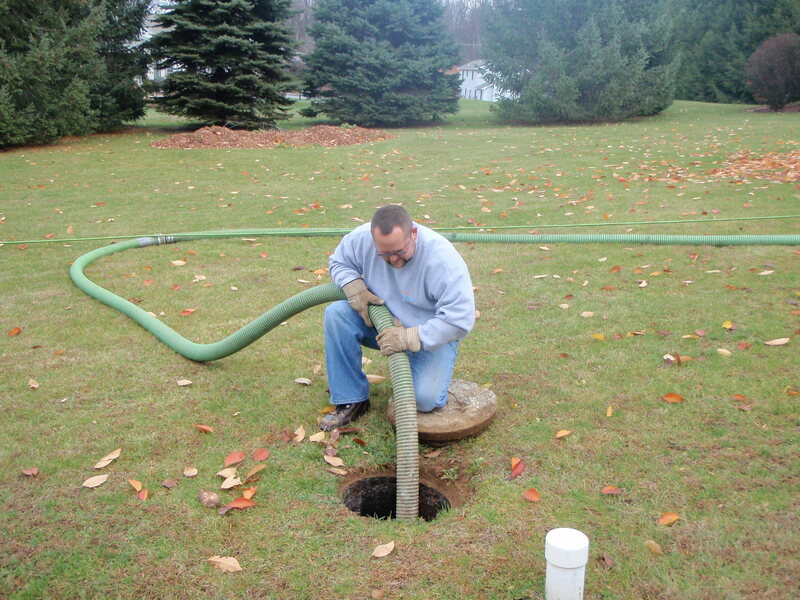 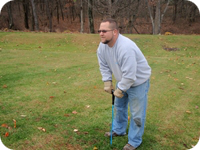 We also have high pressure jetting equipment to clean pipes and laterals in your septic system. 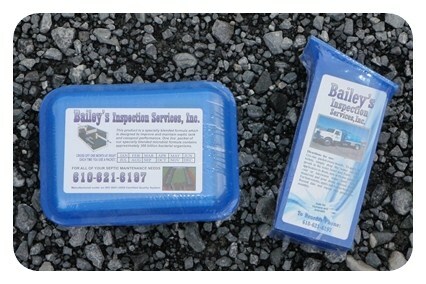 We sell BioFORCE packets in boxes of 12 - a dozen packets for a full year. We recommend purchasing a three year supply so that you always have a BioFORCE packet ready and available to flush (most systems are on a three year rotation for pumping). 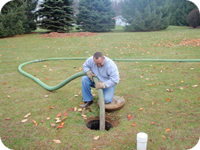 We offer a discount of 50% on the third year of a three year supply. To purchase BioFORCE, call our office at (610) 621-6197 or submit a "Contact Us" form.